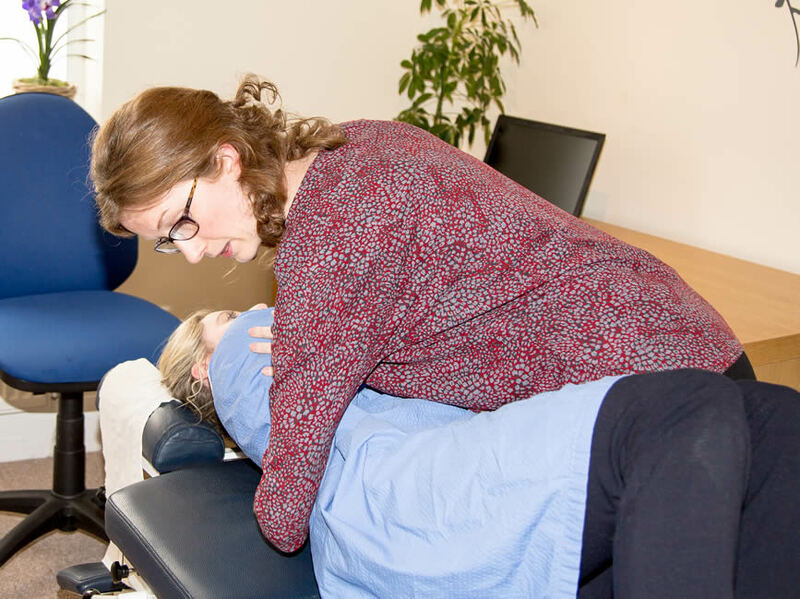 Chiropractic is a pain relief technique that offers respite for muscles, joints, bones and connective tissue like cartilages, ligaments and tendons. Chiropractors resort to proactive spinal manipulation where appropriate, management and offer alternate techniques to surgery and medication in order to rectify the body pains. Used sometimes in combination with conventional medical treatment, the Chiropractor is able to manually adjust your joints and muscles to restores flexibility and movement to joints. The question raised however is— why should you see a Chiropractor? For patients who fall in the above criteria and suffer with constant pain, a visit to the Chiropractor will perhaps offer tremendous relief to your wellbeing. The Chiropractor aims to restore the functionality in the body in addition to pain relief. Chiropractic is a very safe and effective mode of treatment for the lower back pain suitable for all ages.